The time has come! We are going to Thailand to showcase what Bountie is all about. From 19 to 23 September, Bountie will be at Impact, Muang Thong Thani in conjunction with Digital Thailand Big Bang to showcase how esports and technology can come together. It’s going to be 5 days filled with entertainment, mini esports tournament / Mobile Legends: Bang Bang Tournament, stage presentation, first look into Bountie 1.0 and our pre-ICO launch! Also, please thank all our supporting organisations and event partners for working closely with us to make this happen! Bountie is in collaboration with Moonton – the team behind Mobile Legend – to organise a mini esports tournament during Digital Thailand Big Bang. Teams must register here to compete and stand a chance to battle for Top 3. 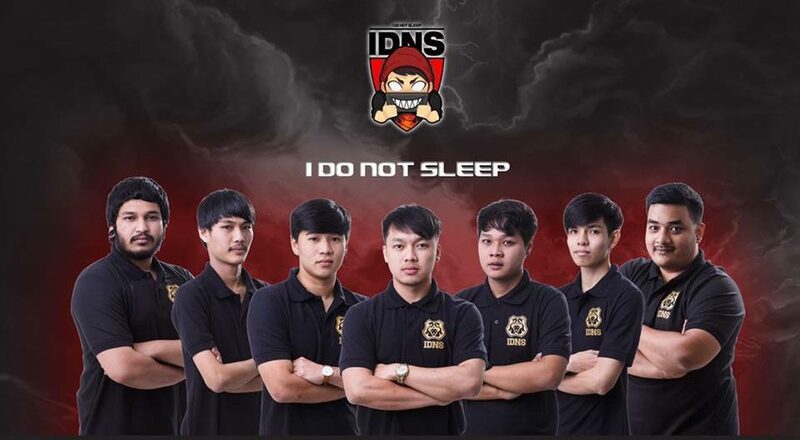 You will, also, get a chance to meet Esports Pro Gamers from IDNS Thailand and challenge them to a showmatch. Get your best players and stand a chance to be the Top 3! In addition to that, Moonton is proud to present special gifts to all participants of the tournament. 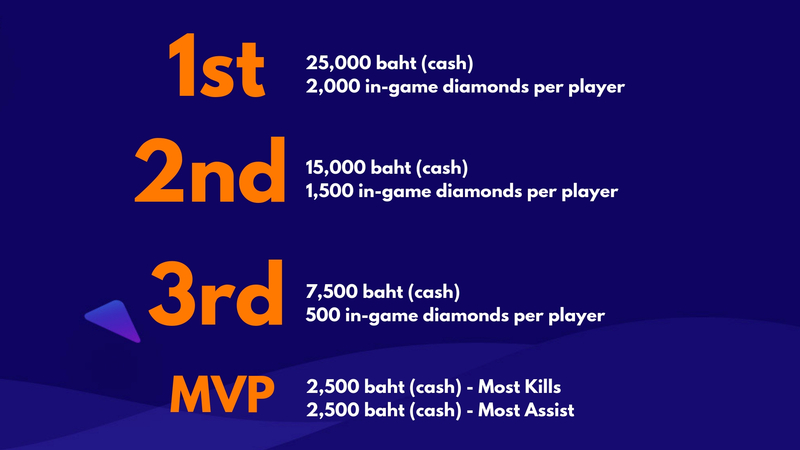 Attendees of our booth at Big Data Thailand can participate in our Bountie Journey enhance your gaming experience! If you are in Thailand and wish to participate, registration starts on 31 August 2018. Be sure to follow us on Facebook, Instagram & Twitter get notified for registration! Ever since we release the full update on Bountie 1.0, Bountie Hunters have been going crazy! We receive emails and DMs every day asking us when the product will be out. As much as we want to announce “YOU CAN USE BOUNTIE” right now, we can’t. However, everybody who attends Digital Thailand Big Bang and meets Bountie, will have the chance to experience the platform. You’ll get to touch, feel, try and play around with Bountie 1.0 in real life from 19 to 23 September when you come to our booth. Everything we have done in the last few months leads to our ICO and we are proud to be launching the pre-sale during our time in Thailand. ICO is the abbreviation for Initial Coin Offering which is a fundraising mechanism that many startups are using to raise funds in exchange for cryptocurrency tokens. What Is a Bountie Token? purchasing products and services from Bountie Arena & Bountie store. How Can I Join The Pre-Sale? Wherever you are on September 23, you can join our pre-sale. Simply go to our website (www.bountie.io) and there will be a button on the top right to direct you to our sale page. By buying BNTE during the pre-sale, you can get up to 15% bonus. Those are the main highlights of Big Data Thailand but we also have a lot more to share with you! If you’re there with us, you’ll get to take part in our many stage games, compete with IDNS (professional esports team) to see if you have what it takes to be a pro-gamer, participate in lucky draws, etc. Stay tuned to our social media as we reveal more surprises closer to the date!